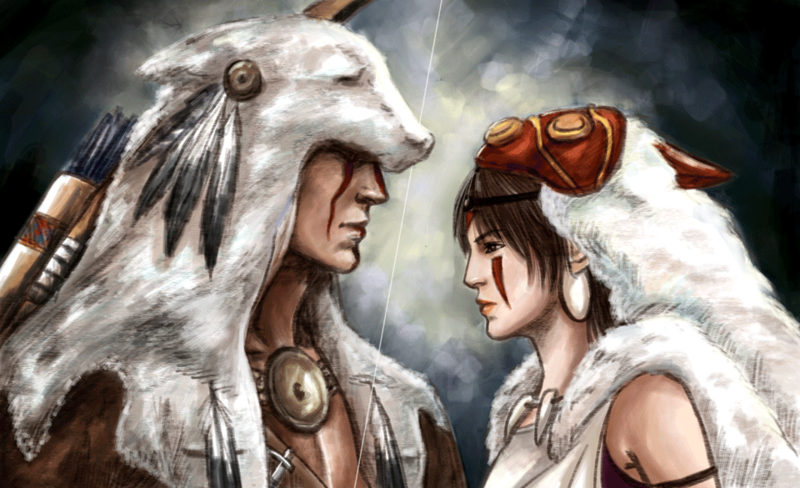 Prince of Mohawk and Princess Mononoke What a nice couple!! Next Ubisoft Toronto จะมีส่วนร่วมในเกม Assassin’s creed ภาคที่กำลังจะมาถึง!! !